It has become a thing now that when you go to certain Japanese restaurants they don't just make you wait for your food, but instead, they actually cook it right in front of you. 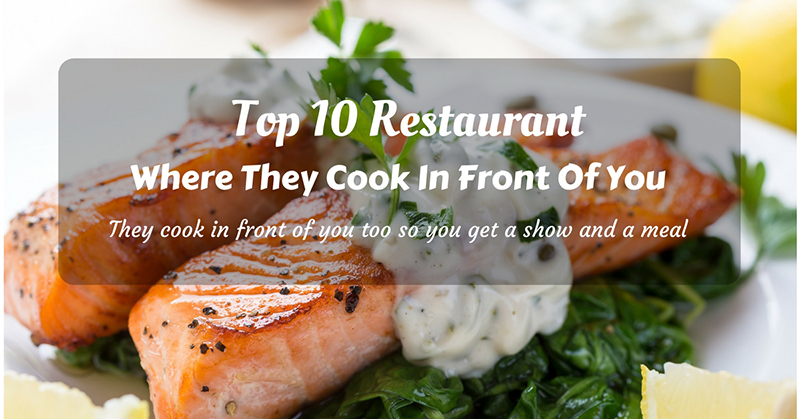 Just keep reading to know more about these restaurants and which ones are the best. 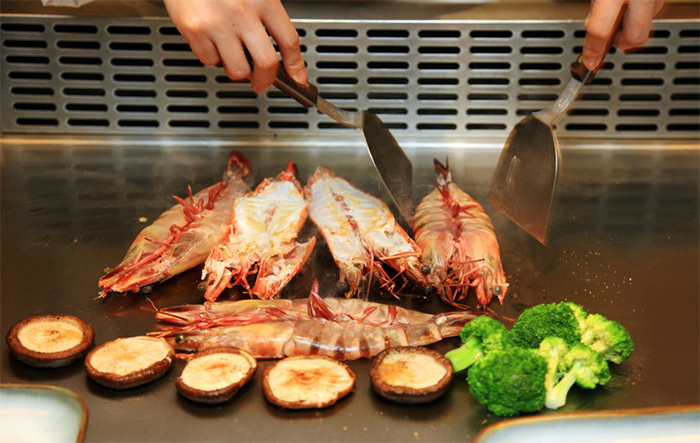 But nowadays, teppanyaki grills are typically propane-heated flat surface grills and is most commonly used in restaurants to cook food in front of guests. It is also often confused with hibachi which is barbecue grill that has charcoal with open grate design but sometimes they tend to combine the two which makes it even better especially in restaurants. It started with the Japanese restaurant chain Misono, they are the ones who introduced the teppanyaki-style steakhouse cooking in the western culture in 1945. They found out the this type of cooking is more popular with foreigners than with Japanese people. 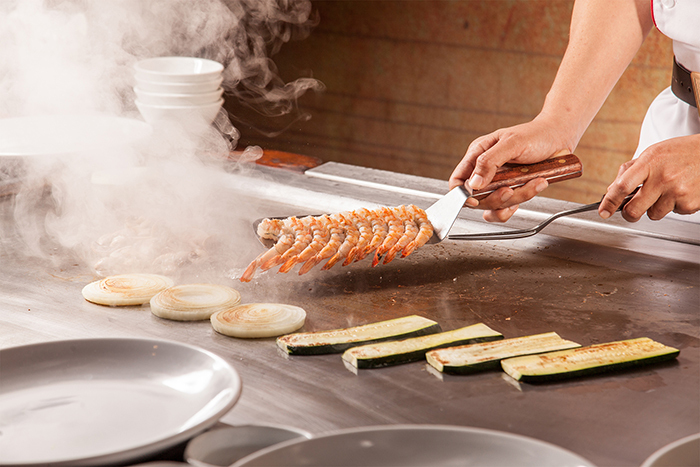 The typical ingredients used for western teppanyaki are scallops, lobster, chicken, beef and shrimp. 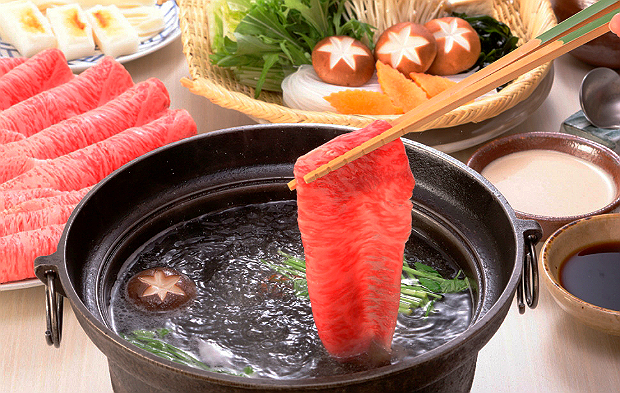 Wherein the Japanese-style teppanyaki uses noodles, cabbage, sliced meat, and seafood. 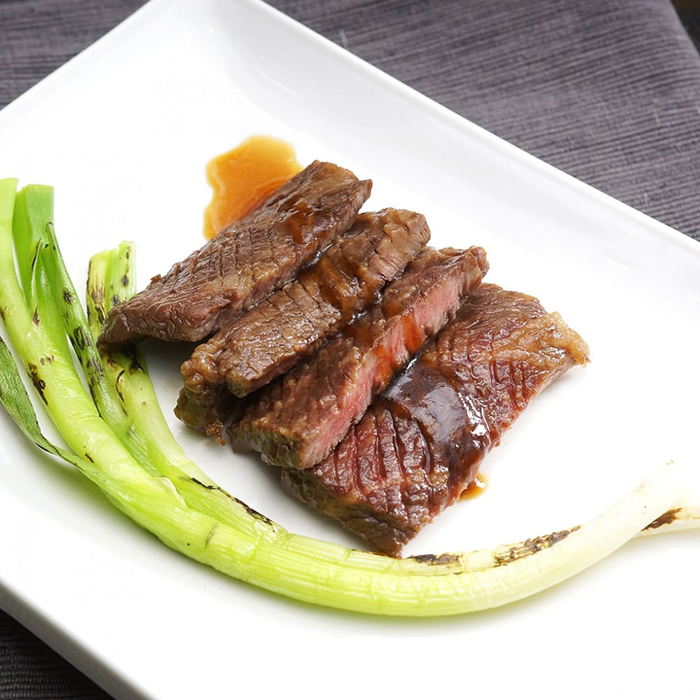 Although beef is the most commonly used meat on teppanyaki meals. When you go to any Japanese restaurants, whether it is authentic or not, they will have this certain type noodles, which is made of wheat and served with meat and fish broth. This is basically just grilled chicken on a skewer and is a common drinking companion. 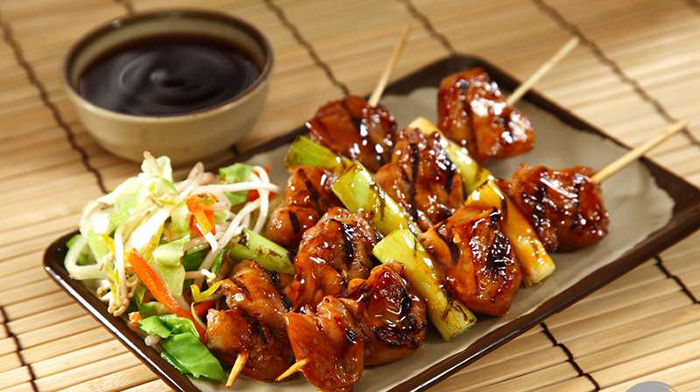 The yakitori is served with different herbs and spices. 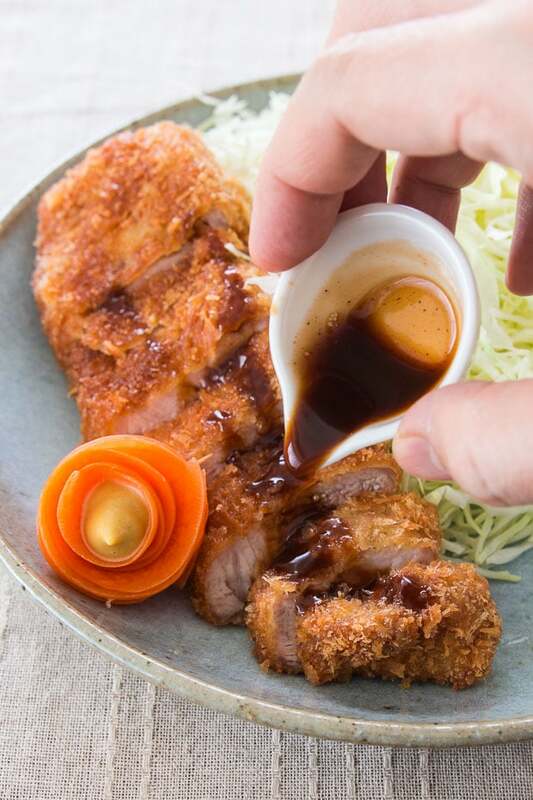 Another common Japanese dish is the Tonkatsu, it is a breaded fried pork chops with a Japanese version of a Worcestershire sauce. Now this is not a type of dish rather it is another way of cooking just like the Teppanyaki. This is considered to be a hot pot restaurant where you basically have a hot pot on the table and you cook seafoods and vegetables on it. 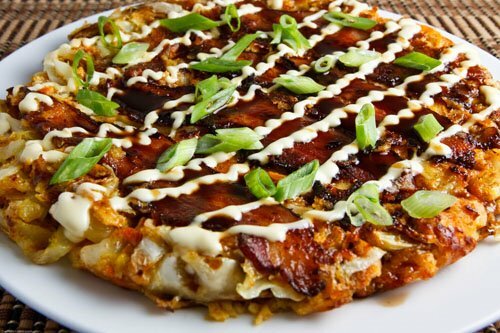 Another type of cooking is the okonomiyaki which is basically a pancake, the only difference is, you put basically everything that you want in the batter. 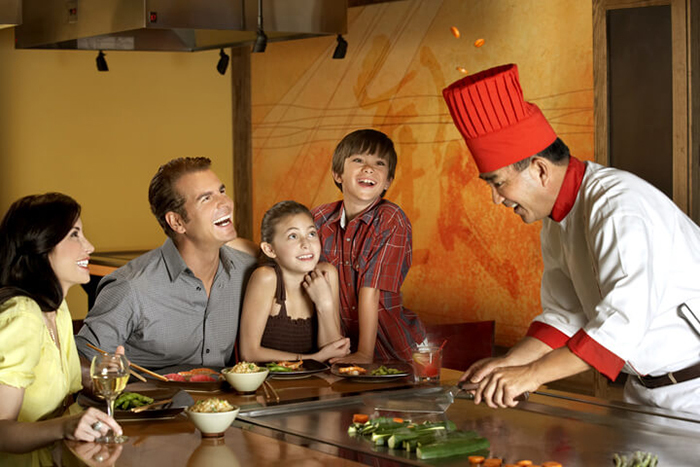 One of the most popular hibachi restaurants in the U.S. is the Benihana. It is actually one of the first restaurants to actually serve Japanese cuisine in the states. If you haven't tried eating at this certain Japanese restaurant, then this is the perfect place to try it. They don't serve “fancy” Japanese cuisine which is totally fine because people technically go there to be entertained while they wait for their food to be cooked and served right in front of them. 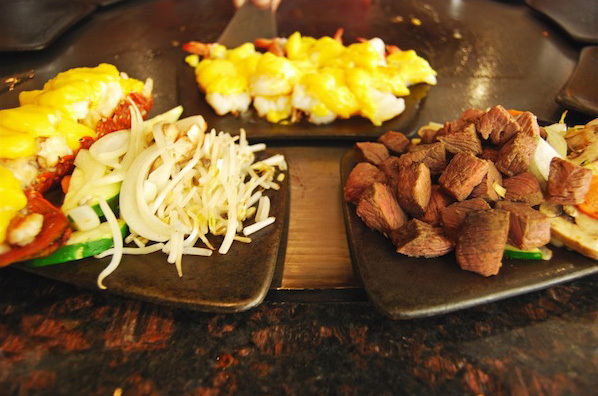 It is very fun and extremely entertaining because you wouldn't just satisfy your stomach, but also your mind by being amazed with those amazing TEPPANYAKI chefs. You must definitely try the first one above if you want to try the Japanese cuisine while getting entertained. But if you want to have fun and at the same time eating one of the finest authentic Japanese Kobe beef, then you should check out Teppanyaki Ginza Sumikawa. If you are not a fan of seafoods and vegetables, you will totally like this place because they offer the finest Kobe beef in the city, some other restaurants try to fake it but they just couldn't achieve the goodness of this kind of beef. Kobe beef is basically a meat from a cattle raised in Japan. It is a kind of meat that is incredibly tender, very flavorful and little bit fatty. 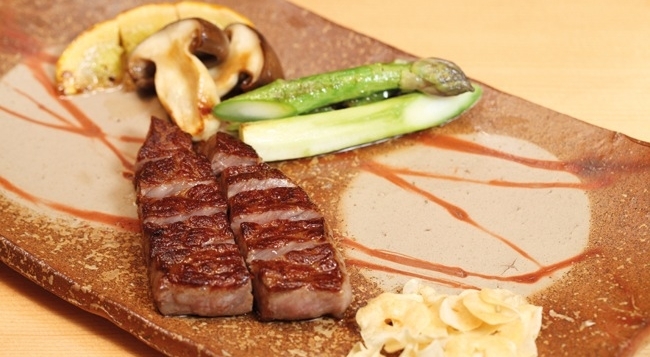 It is a very versatile kind of beef because it can be served as a steak, for Shabu-shabu and of course of teppanyaki. Many restaurants in the United States and Great Britain, have tried to replicate the Kobe beef and tried it with Angus cattle, but it simply just not as good. 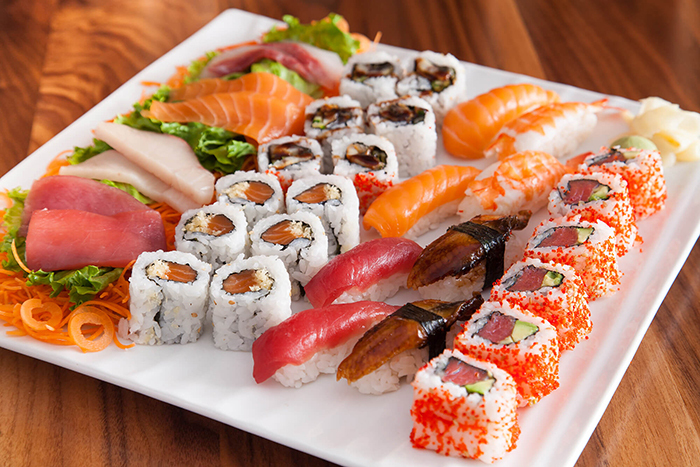 What makes this other one stand out is that, it is not just a teppanyaki restaurant, they also serve sushi and other famous Japanese dishes like tempura and teriyaki. They also have Thai dishes like different kinds of curry and the famous fried rice and stir fried noodles like Pad Thai and Pad See. If you have already tried the Japanese hibachi and would love to try a different one, or if you simply just don't like Japanese food, you should check out the Don’s Bogam BBQ and Wine Bar. They are a Korean hibachi restaurant that serves their own Korean style beef. However, if you are looking for the entertainment you get from typical teppanyaki restaurant, this might not be for you. It is rather, stylish and fancy like a fine dining restaurant with a high-end theme, this is perfect for dates and intimate meetings. The New York Sushi Ko is also an Omakase restaurant where you have to let your chef choose what you are going to eat. It is very exciting if you are a dare devil and love to try new food. One of the greatest things about their restaurant is they only serve the finest and the fresh vegetables and seafood. Make sure to think bout the ambiance of where you would like to eat, if you are on a date then try the ones that are more intimate and fancy but of course it is more pricey unlike the regular teppanyaki restaurants. 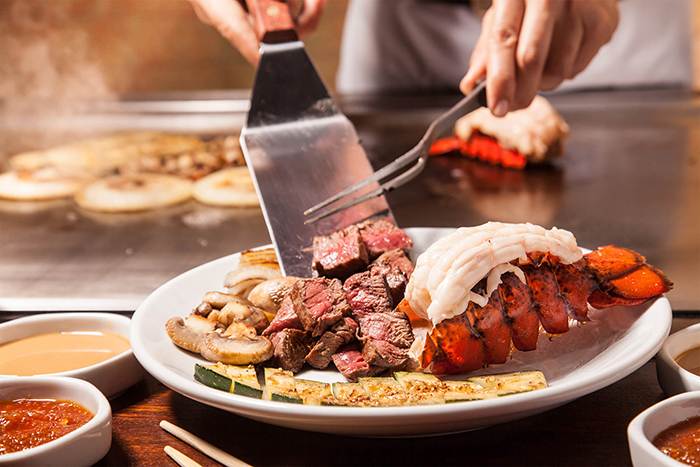 For first-timers who would love the try out teppanyaki restaurants, I suggest going to the likes of Benihana, simply because it is fun to watch the chefs doing all the tricks while cooking the food right in front of you and also they are less expensive than the others. Let us know what you think by leaving a comment. Hope you had fun reading! The Secret Behind Taro – What Does It Taste Like? Hi there! 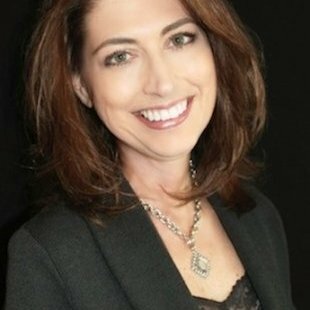 I’m Lita, and I’m absolutely in love with cooking blogs. I’m a beginner in cooking and i try my best to make it quick and easy. Even though, it’s not always quick and easy to keep up with fancy dinners… so i keep learning and blogging about quick and easy ways to create delicious and yummy foods for my two kids and a wonderful husband. 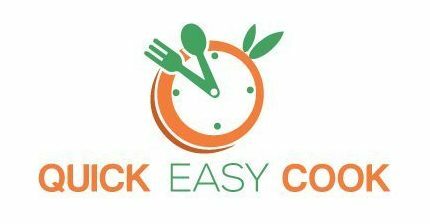 QuickEasyCook.com is a participant in the Amazon Services LLC Associates Program, an affiliate advertising program designed to provide a means for sites to earn advertising fees by advertising and linking to Amazon.com. Additionally, QuickEasyCook.com participates in various other affiliate programs, and we sometimes get a commission through purchases made through our links.